When you are one of the bitter players in the squad, with the limit of three substitutions per game, the chances are high that you are more likely to make the squad over someone not as fit as you. At the lower levels, it means you have more time to shine and for scouts to take notice. Soccer is all about position. Those who excel in the sport are in the right position when they receive the ball and are in the right position when they want to pass. When you want to maintain mental clarity and perform throughout an entire game, your fitness will make the difference. A fit offensive player will run circles around an unfit defender. Communicating with your teammates is critical to success in any team sport. When you are tired, you tend not to communicate at all. When there is no communication, people might make bad decisions. The only way to get your fitness beyond what you need in a game is to train at home. 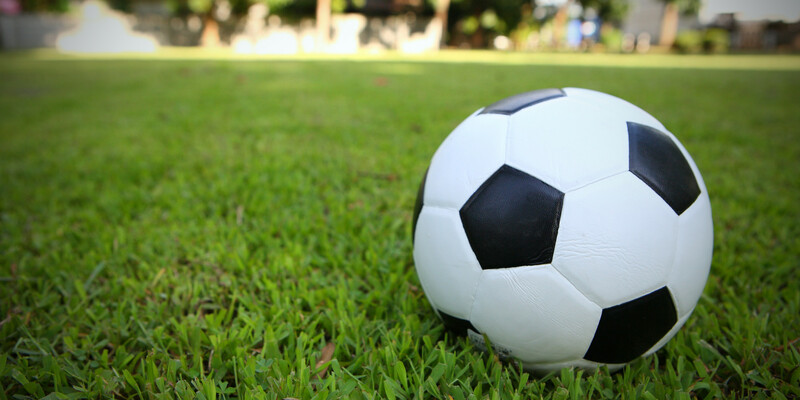 Get any gear you need for home practice and training from online suppliers like Soccer Garage.